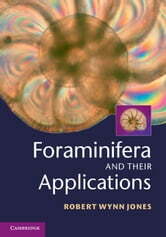 In a one-stop resource, this book provides a state-of-the-art overview of all aspects of pure and applied forams studies. Building from introductory chapters on the history of foraminiferal research, and research methods, the book then takes the reader through biology, ecology, palaeoecology, biostratigraphy and sequence stratigraphy. This is followed by key chapters detailing practical applications of forams in petroleum geology, mineral geology, engineering geology, environmental science and archaeology. All applications are fully supported by numerous case studies selected from around the world, providing a wealth of real-world data. The book also combines lavish illustrations, including over seventy stunning original picture-diagrams of foraminifera, with comprehensive references for further reading, and online data tables providing additional information on hundreds of foram families and species. 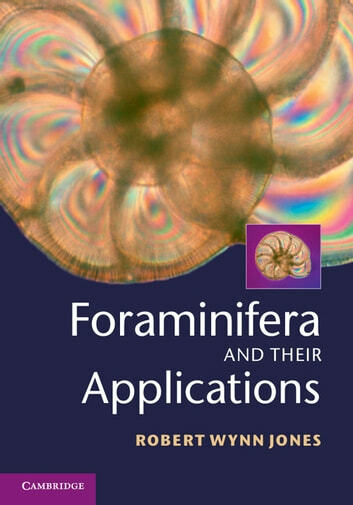 Accessible and practical, this is a vital resource for graduate students, academic micropalaeontologists and professionals across all disciplines and industry settings which make use of foram studies.